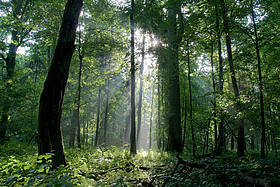 Forests are a vital source of oxygen. They provide homes for wildlife and livelihoods for about 1.6 billion people. 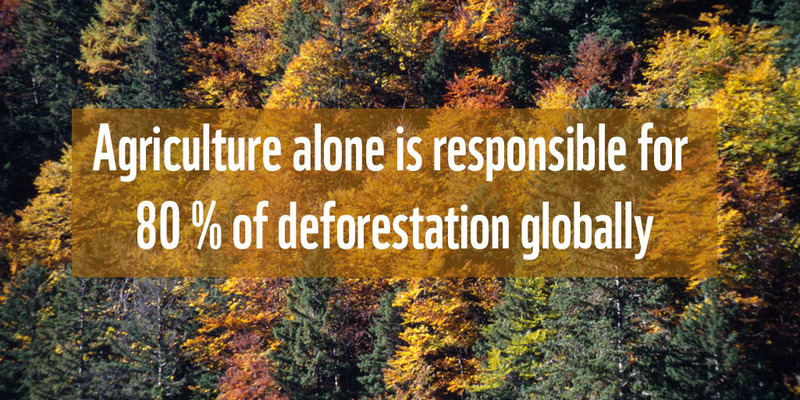 Fires, clear-cutting, illegal and unsustainable logging and deforestation are putting forests at risk. The EU is one of the world’s largest importers and consumers of timber and wood-based products. It’s essential that the EU’s consumption doesn’t lead to destruction of forests, ecosystems, and wildlife globally and that it doesn’t jeopardise the well-being of local communities. To fulfill its commitments under the New York Forest Declaration in 2014, the Agenda 2030 for Sustainable Development and the Paris Agreement in 2015, the EU needs to act now. Illegal and unsustainable logging: WWF works to ensure that all wood products on the EU market are legally sourced. To achieve this we are working to make sure that both the EU Timber Regulation (EUTR) and the EU Action Plan on Forest Law Enforcement, Governance and Trade (FLEGT) are properly implemented and enforced. Addressing the EU’s role in deforestation: WWF is advocating for an EU Action Plan on deforestation and forest degradation. 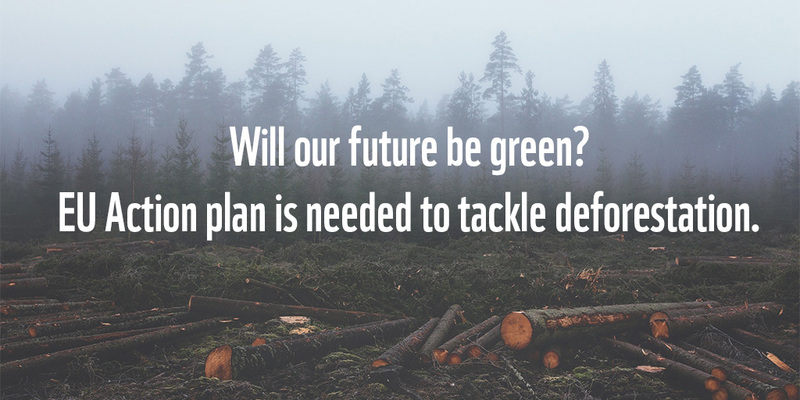 Such plan would help make sure all wood products on the EU market are sustainable. WWF-UK report: Do timber products in the UK Stack Up? In or out? Can the European Union’s Timber Regulation keep out illegal timber? Approximately 23 per cent of the wood products imported in the EU are estimated to come from “from countries with a high or moderate risk of illegal logging.